This post, Sweet Meets Spicy Experience with TAZO® Chai Latte K-Cup® pods, was sponsored by Starbucks as part of an Influencer Activation. I received compensation and complimentary products to facilitate my review. 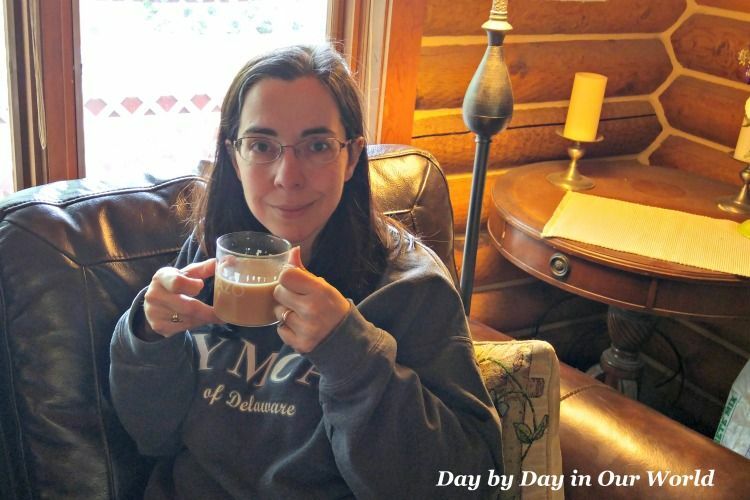 I’ve shared before how life in Alaska means more days of needing a beverage that warms you than those that cool you down. While I could keep things simple with hot water and a squirt of lemon, I enjoy some variety in my life. Experiencing different hot beverages is something I do on a regular basis. 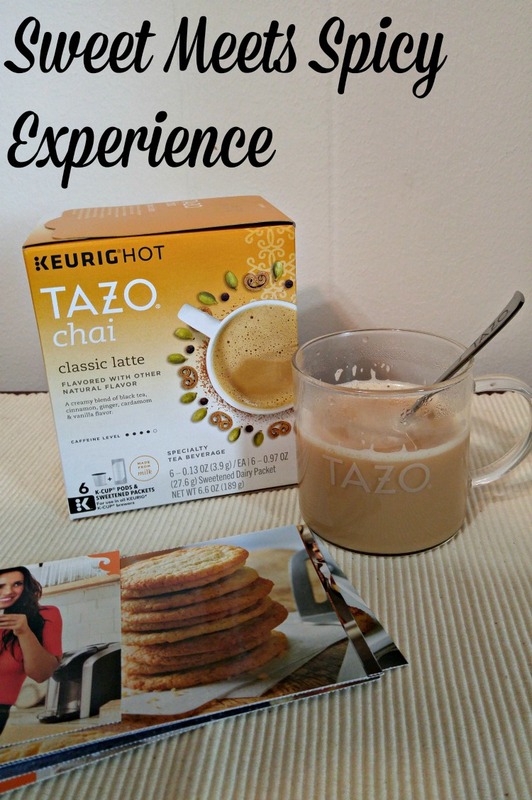 My most recent ‘adventures’ was a sweet meets spicy experience with TAZO® Chai Latte K-Cup® pods. Tea is a must have for those cool afternoons, especially when it is raining. 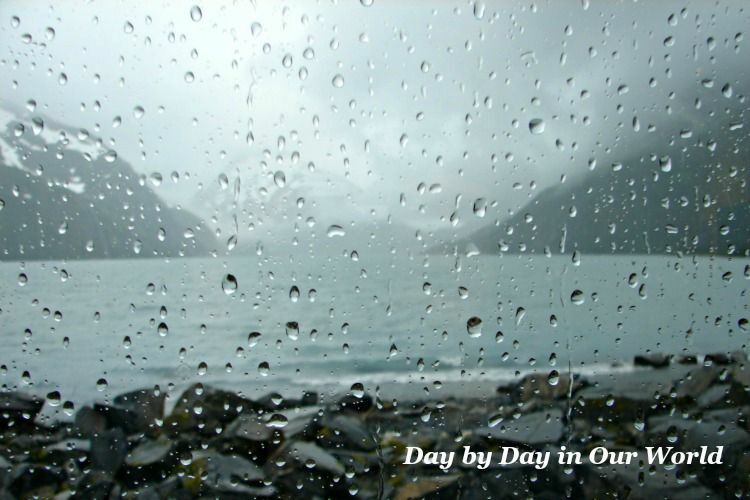 The cooler temperatures combine with the damp air to help a chill settle into your bones. 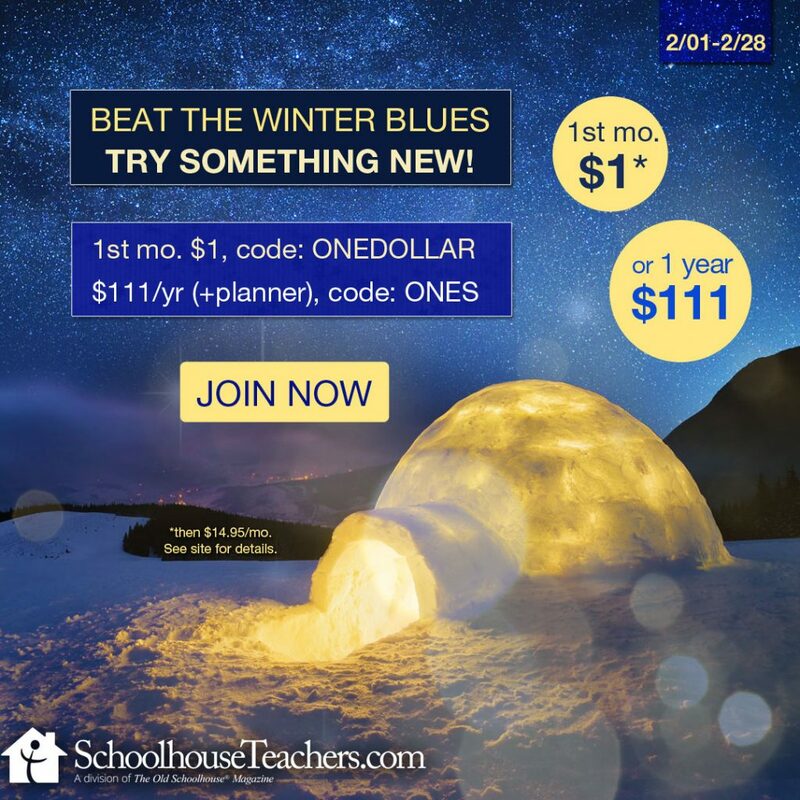 Warm beverages like tea are a must (along with bundling up!) 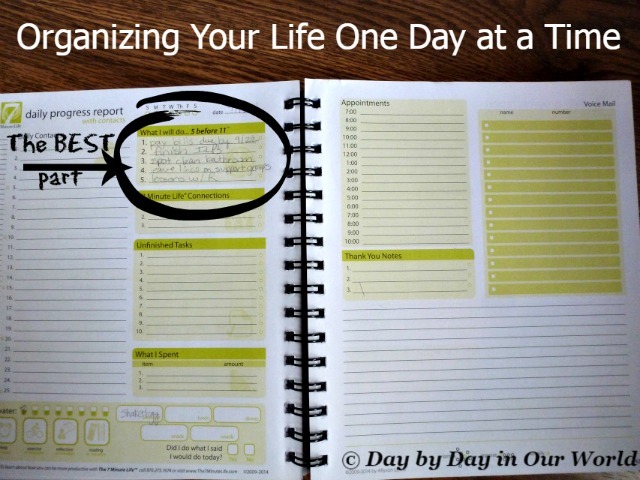 just to make it through those days. I love trying new flavors of tea. Black or herbal, there are so many to try! I had used a straight Chai tea bag on occasion in the past and found the blend of sweet and spicy flavors is something I enjoy. Several friends had told me about how delightful a chai latte was, but I hadn’t taken the plunge. 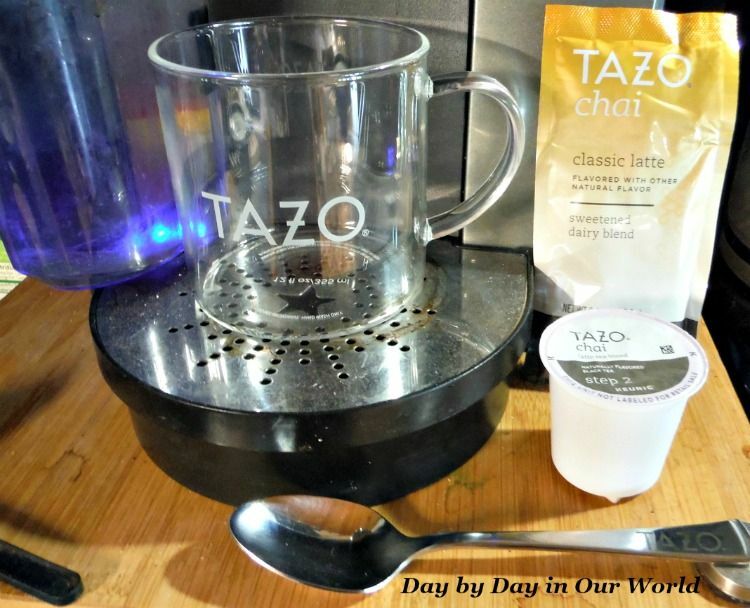 Having the Sweet Meets Savory TAZO® Chai Latte K-Cup® pods Collection arrive at my doorstep took care of that for me. Milk, black tea, cinnamon, ginger, cardamom and vanilla flavor are combined in the new TAZO® Chai Latte K-Cup® pods. The promised result is a perfect blend of sweet meets spicy as inspired by 5,000 years of Indian history. 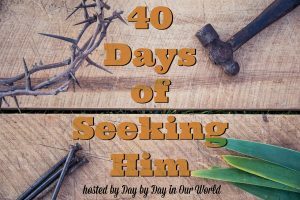 With eager anticipation, I headed over to my Keurig® brewer with the TAZO® Chai Latte K-Cup® pods and sweetened packets. In about a minute, I was able to sit down on my couch and start savoring the flavor. I quickly saw why my friends were recommending chai lattes all these years. The blend of milk with the tea produces a super creamy delight that warms me through and through. Curling up on the couch with a cup of this brew is something I see happening more and more in my future. The ease of making it means I can indulge my senses quickly when the mood strikes. 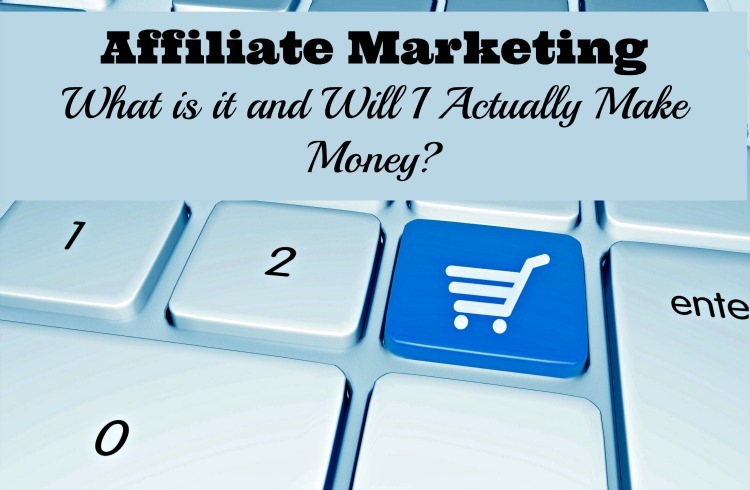 I’ve already checked out the product finder to know which local stores carry it, too. 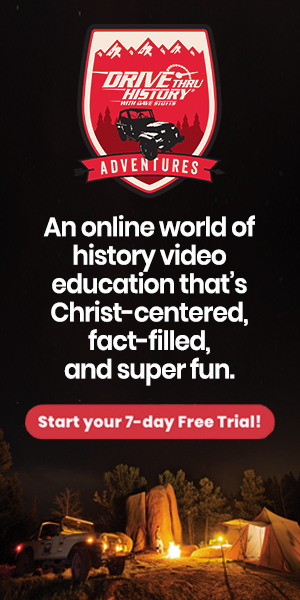 My teen just spent the last year immersed in a study of India for the Academic Decathlon and has enjoyed his brief tastings of Indian food with his study group. We’ve yet to experiment with making Indian cuisine at home, but want to try it. 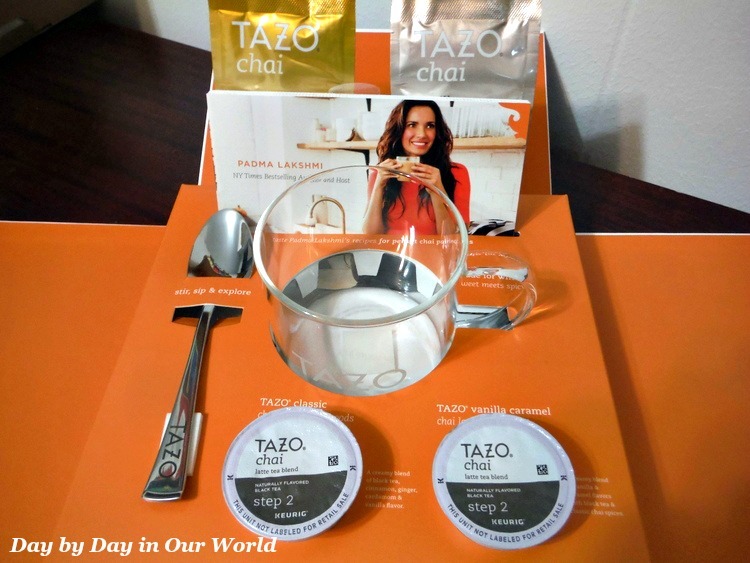 I was excited to see that New York Times Bestselling author and host Padma Lakshmi has partnered with TAZO to celebrate the release of the new TAZO® Chai Latte K-Cup® pods. 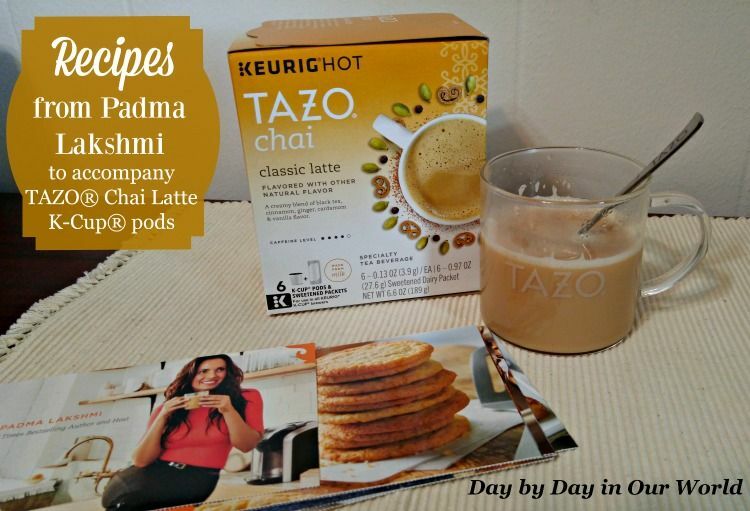 Inside my Sweet Meets SavoryTAZO® Chai Latte K-Cup® pods Collection I found cards featuring recipes from Padma that pair perfectly with a cup of chai. I can’t wait to try some of them out for myself. The Aloo Tikkis (Indian potato croquettes) and Cinnamon Tea Cookies are the ones we’ll most likely make first. Are hot beverages something you enjoy when relaxing at home? Have you tried the new TAZO® Chai Latte K-Cup® pods? I will have to look for these! I LOVE chai lattes - hot and iced - but haven't tried this brand. And the recipes are very tempting as well.